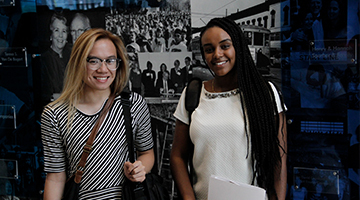 We believe the most fulfilling way to give, advocate, and volunteer is to do it together. 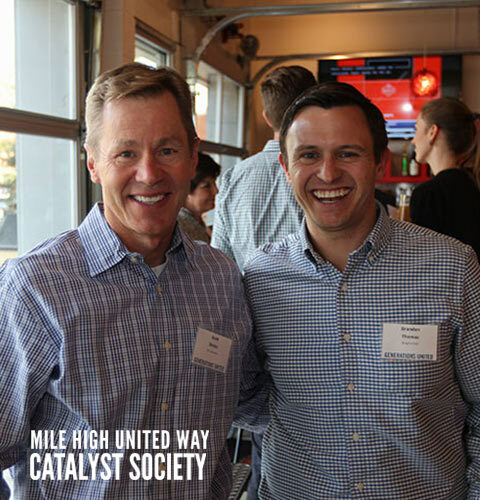 Our Donor Networks are groups of like-minded individuals who create sustainable change in Metro Denver and create lasting relationships in the process. 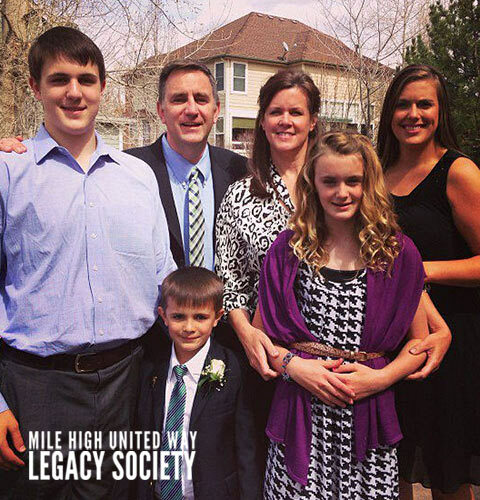 Powerful philanthropic leaders who invest $10,000 or more annually in Mile High United Way. 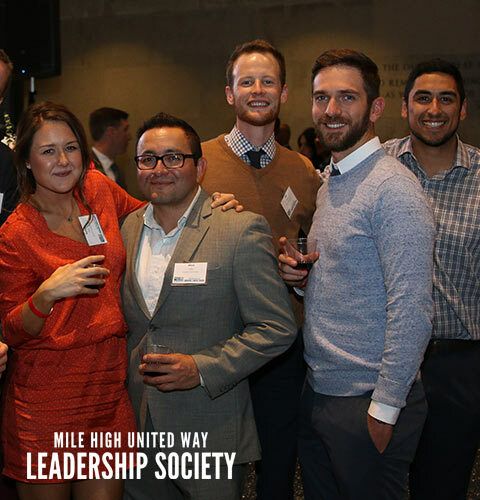 Driven business leaders who are committed to personal, professional and philanthropic development in order to become community champions for Metro Denver. Global, growing force of women dedicated to creating a world of opportunity - for everyone. 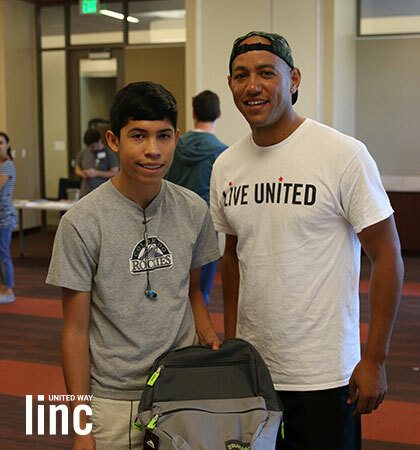 Community leaders annually investing $1,000 or more to change lives and transform the future of Metro Denver. 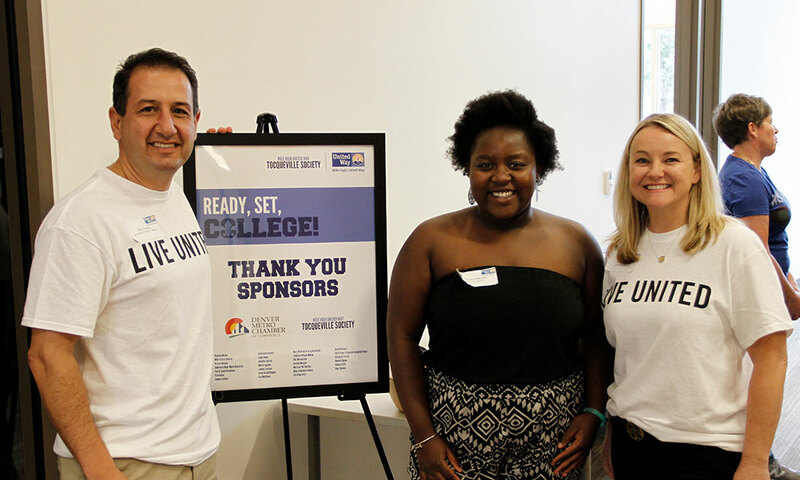 Socially minded young professionals engaging in unique volunteer events that elevate their community and connections. Thoughtful and strategic philanthropists who are shaping the future of our community for generations to come. Check out what else we have going on. 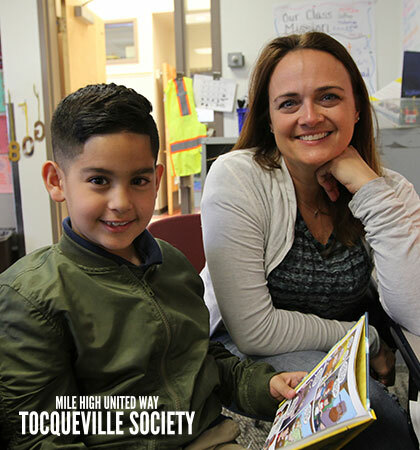 Mile High United Way's Tocqueville Society helps first-generation college students as they prepare to enter freshman year. In our 20th year! 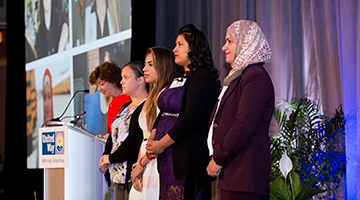 Our luncheon celebrates the power of women and our work in the community.